Calling all teachers! 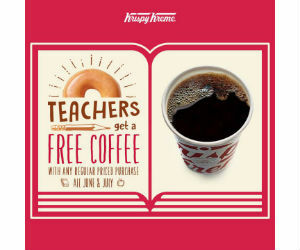 Head over to Krispy Kreme and score a FREE cup of coffee with any purchase. All you have to do is show your employee id or badge to redded this offer. 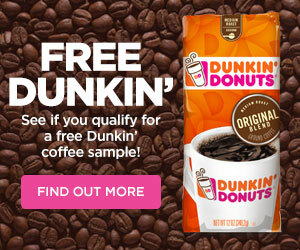 This offer is good until the end of July. Enjoy!